Relapsing Polychondritis ("RP") is a rare autoimmune disease. 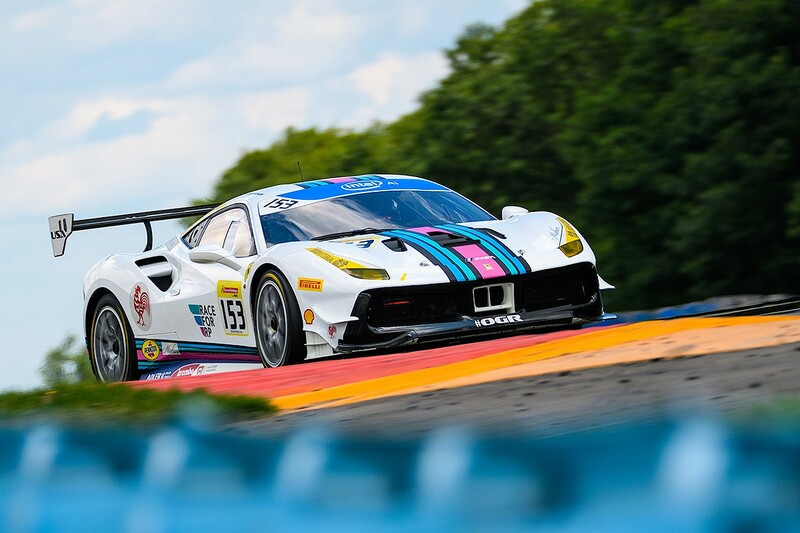 As the start of the Ferrari Challenge fast approaches, “Neilio,” (as he is often referred to by his racing colleagues) who supports relapsing polychondritis awareness and drives the Race for RP No. 153 Ferrari 488 GTB Challenge Car had a successful first practice round of 2019 at Buttonwillow Raceway Park. The day started early, before sunrise, and though the forecast showed a potential washout, Neil and Nancy hit the road for the long drive to Buttonwillow, which is situated about 30 miles northwest of Bakersfield, CA. Joined by Scuderia Corsa team manager Steve Newey, driver coach Jon Morley, who was fresh off his own practice sessions at #ROAR24 at Daytona International Speedway, and other members of the Scuderia Corsa team, Neil, who recently retired from an incredibly demanding career as a fund manager, arrived on location with a new sense of focus and determination to excel in his racing endeavors. He was eager to get back behind the wheel of this powerful machine. And though the clouds were rolling in and the weather becoming more questionable, he wasn’t going to let anything get in the way of his first practice. The article explores the McLaren experience as well as the vehicles pushing the boundaries of performance. 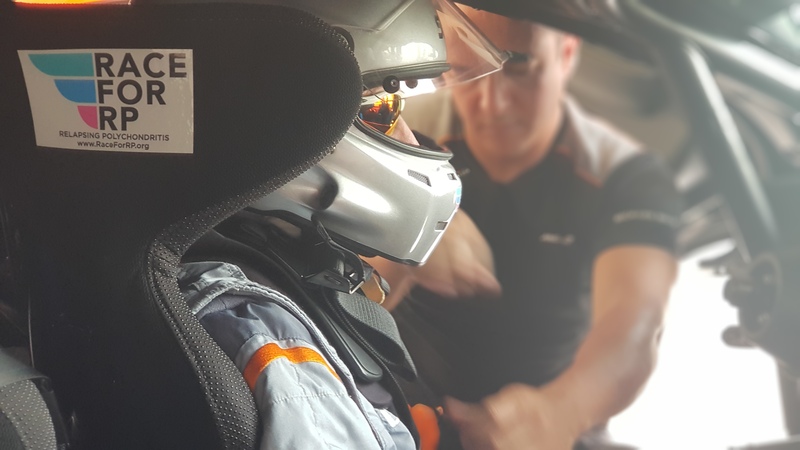 Author George Tamayo caught up with Race for RP amateur driver, Neil Langberg, during his visit to the Pure McLaren Driving Experience at Circuit of The Americas. They chatted for a while and Neil is quoted quite thoughtfully in the article which also mentions Neil’s support of relapsing polychondritis awareness. A big thank you to Tim Stevens from Road Show by CNET who sat down with Neil in Watkins Glen International during the Ferrari Challenge as part of his piece, Taking the GTC4Lusso T to see the Ferraris at ‘The Glen.’ We really appreciate the thoughtful discussion during our time with Tim, having the Race for RP Ferrari 488 Challenge car and driver images featured in the article and including our website link in the published piece. One of the nearly 60 drivers to compete that weekend was Neil Langberg, a 65-year-old Los Angeles-based portfolio manager who has spent the past 40 years handling investments for wealthy clients. When I meet him he’s finding his way out of a sweaty, fire-resistant Nomex racing suit after finishing 10th in the first of his two races for the weekend. 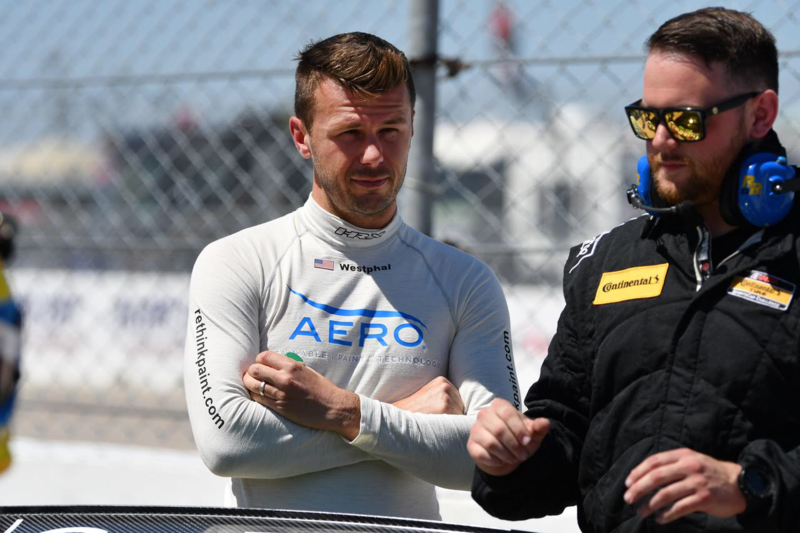 “This was one of the worst days I’ve had on-course,” Langberg laments, “but I still had fun.” 2018 marks his third season competing in the Ferrari Challenge, but the process started back in 2008, when he took his first Ferrari driving class. He took all the offered courses, repeating some along the way, until he was comfortable enough to finally go racing. “I grew up in Southern California so always had a fascination with cars, but never thought I’d have the means to have these kinds of toys in the garage,” he says. Langberg evolved from BMWs to Porsches to, finally, Ferraris. But how does he, with a very demanding profession, find time for a half-dozen events per year? And what about all the stress? 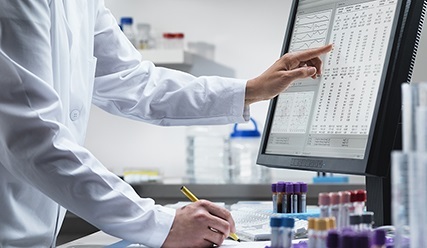 The modern age has introduced some miraculous leaps in medicine for many conditions – but for others, they remain virtually unknown except to their sufferers, who may not even receive a diagnosis. 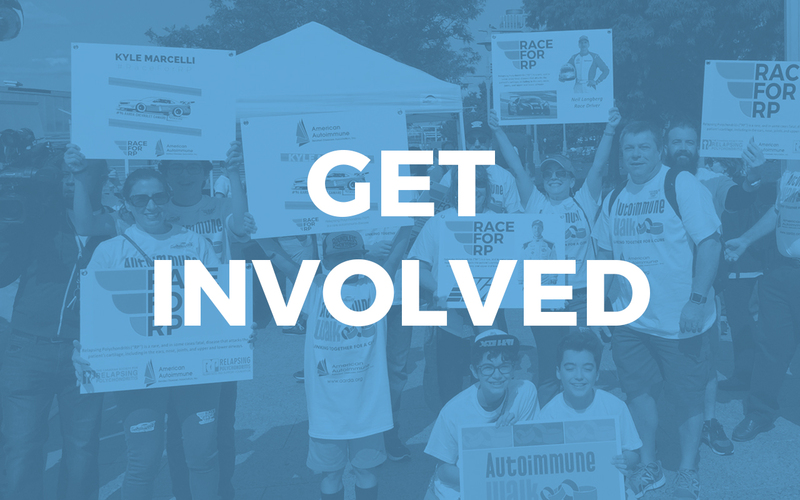 For the board of directors at RPASF, a 501(c)(3) non-profit, this is something that must be remedied – and the foundation is now driving its resources into increasing awareness about relapsing polychondritis and finding a cure, including interdisciplinary collaborations and events with major players in the autoimmune disease community. 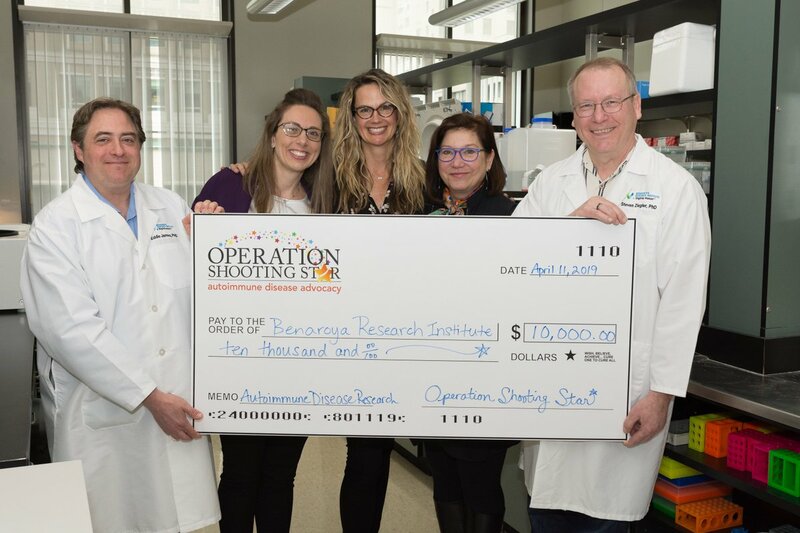 The most recent event, Grapes on the Green, took place on August 24 and raised an impressive $500,000 for the Benaroya Research Institute at Virginia Mason (BRI), a world-class autoimmune disease research center in Seattle, WA. 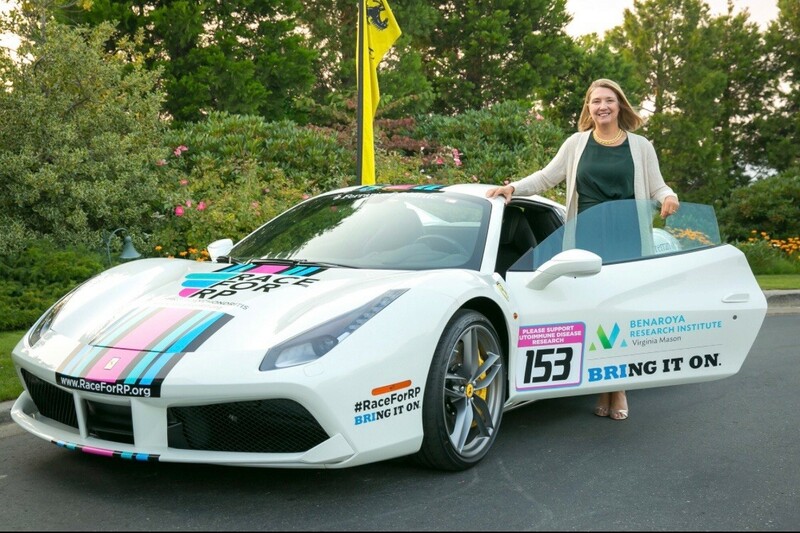 RPASF, together with Race for RP and Ferrari of Seattle, displayed a Ferrari 488 Spider (pictured) and donated a hot lap experience that was successfully auctioned to raise $5,000. “Autoimmune diseases – such as relapsing polychondritis – happen when your immune system mistakenly attacks the body, rather than the foreign invaders it should. We don’t yet know what causes this misfire – which is what makes it so tough to diagnose and treat,” explained Dr. Jane H. Buckner, President of BRI. Today, Race for RP is excited to announce that Jeff Westphal has graciously agreed to be an “official” Race for RP driver and continue his fantastic advocacy for relapsing polychondritis awareness, patient care and research. Jeff Westphal’s racing background is excellent. A standout at a young age, Jeff showed his natural gift for racing on a kart track, but shortly thereafter found himself behind the wheel as an impressive up-and-comer of Infineon Raceway, and ultimately exploding onto some of racing’s top series and circuits. Jeff has competed in the F2000 Championship, setting the win record for the series with PR1 Motorsports, won Grand Am Rolex Races, Redline & Global Time Attack Championships Unlimited class for GST Motorsport (9 track records), as well as wins in IMSA WeatherTech Championship and abroad in Germany’s GT3 championship VLN. Jeff was also the first (and only) American driver to qualify on the pole for the 24HRs of Nurburgring, and most recently won the inaugural California 8Hrs. 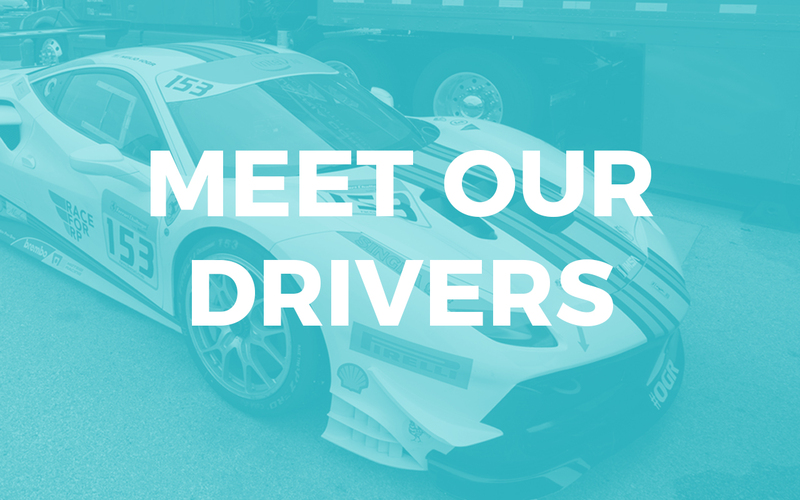 Please see Jeff’s biography in our [Meet Our Drivers] section. Please join us in welcoming Jeff to the Race for RP team of drivers. We thank him for his outstanding support. The Relapsing Polychondritis Awareness and Support Foundation Inc. (RPASF) has announced that a $50,000 donation was made by current RPASF directors and officers to the National Institute of Arthritis and Musculoskeletal and Skin Diseases (NIAMS) to support intramural research in the area of relapsing polychondritis (“RP”), including patient-related travel to the National Institutes of Health (NIH). Near AARDA headquarters, Kyle Marcelli will be co-driving the 3GT Racing No. 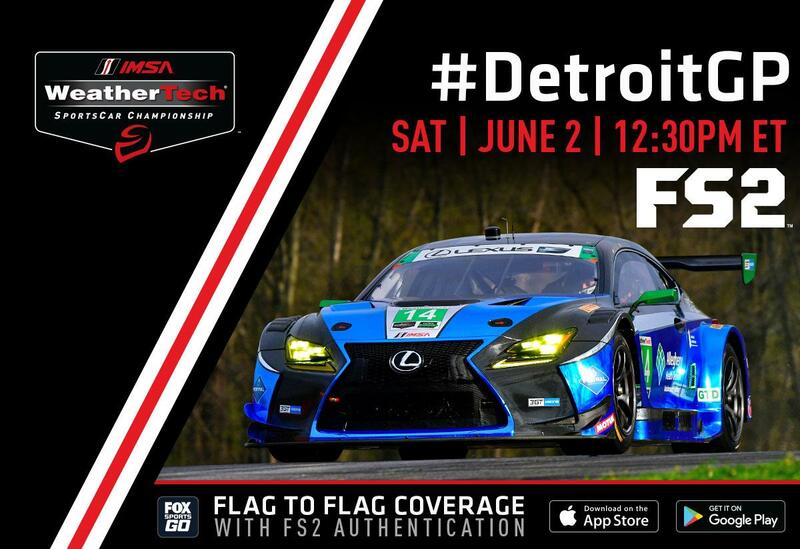 14 Lexus RC F GT3 for the fourth race of the 2018 IMSA WeatherTech Sports Car Championship series at the Raceway at Belle Isle Park on June 2nd. 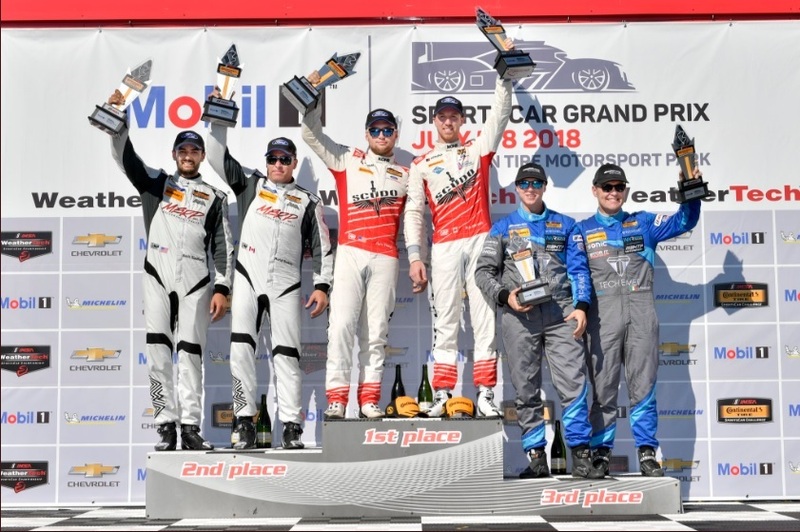 Marcelli, fresh off his two impressive victories in the IMSA Continental Tire SportsCar Challenge (May 5th) and WeatherTech SportsCar Championship (May 6th) at Mid-Ohio Sports Car Course, was given the 2018 Autoimmune Disease Awareness Champion award from the Allegheny Health Network Autoimmunity Institute, AARDA, and the Race for relapsing polychondritis (“RP”) as part of the ribbon cutting ceremony and grand opening of the Allegheny Health Network’s Autoimmunity Institute (May 24th). 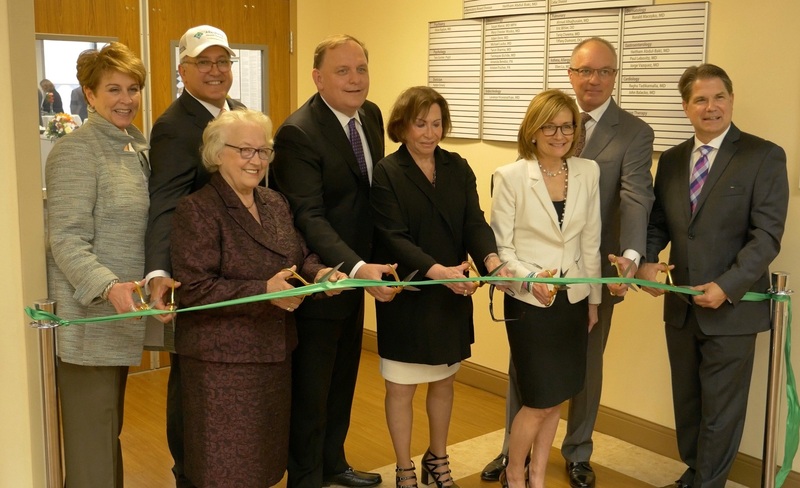 The American Autoimmune Related Diseases Association (AARDA) is proud and honored to announce its collaborative partnership with Allegheny Health Network (AHN) and its new Autoimmunity Institute. 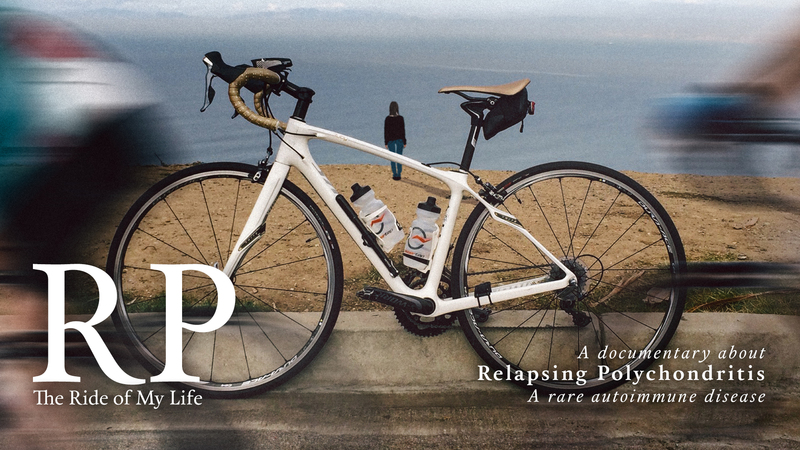 Race for RP - "Relapsing Polychondritis" shared a photo. Nate Stacy Racing, we’re thrilled for the support you, Kyle Marcelli and the whole team at KohR Motorsports has shown Race for Relapsing Polychondritis and we’re excited to be part of this incredible livery. Looking forward to your return to Mid-Ohio! 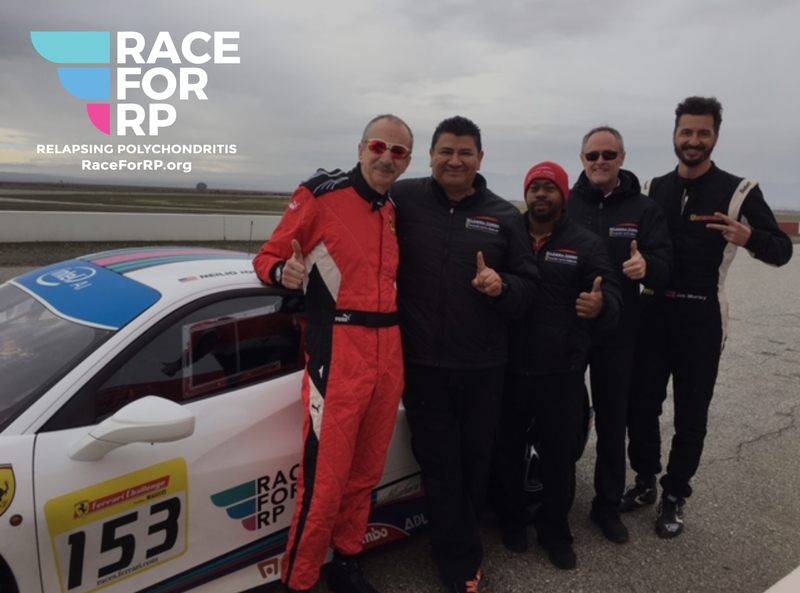 Race for RP - "Relapsing Polychondritis"
Race for RP brand ambassador Kyle Marcelli's outstanding success in professional sports car racing continues to drive autoimmune disease and relapsing polychondritis awareness. He returns this year to Mid-Ohio Sports Car Course with KohR Motorsports driving the No. 60 Ford Mustang GT4 with Nate Stacy Racing in the IMSA Michelin Pilot Challenge. Race for RP - "Relapsing Polychondritis" shared a post. With the Masters finishing early today, you’ll have plenty of uninterrupted time to watch the NTT IndyCar Series Acura Grand Prix of Long Beach. We're cheering on our team Scuderia Corsa with Ed Carpenter Racing fielding Ed Jones Racing in the No. 20 starting in 17th.